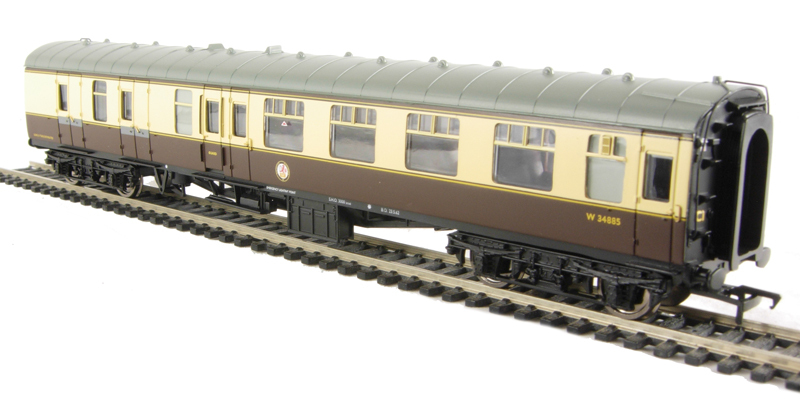 hattons.co.uk - Bachmann Branchline 39-079B BR Mk1 BSK Brake Second Corridor in Chocolate & Cream. 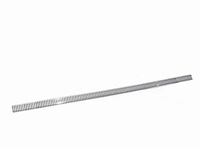 Bachmann Branchline 39-079B BR Mk1 BSK Brake Second Corridor in Chocolate & Cream. 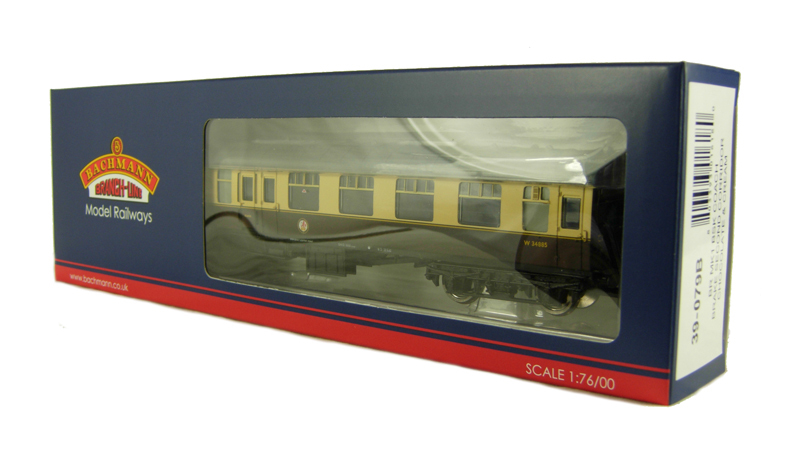 BR Mk1 BSK Brake Second Corridor in Chocolate & Cream.